Ryanair Requests dismissal in Spite of Interlocutory Proceedings for Dutch Pilots. 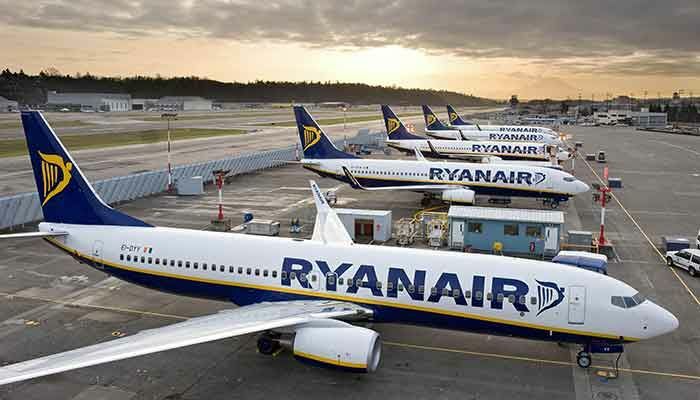 Airline company Ryanair has applied for collective redundancy for the Dutch personnel, including the sixteen Dutch pilots who previously won an interlocutory order against the company. The VNV pilots union reports this. Ryanair says to take the step for business reasons. The union states it is surprised that the UWV handles the application because the judge previously ruled that the closure of the base in Eindhoven served as revenge for strikes of the pilots. so figures do not support economic reasons,” says VNV. UWV says in an explanation that Ryanair’s application is adequately substantiated to be processed and that the reason for the application is the closure of the base. Ryanair closed the Eindhoven base early last month after a judge in a lawsuit had determined that Ryanair could not force sixteen pilots to move. Before the closure, Ryanair had fifty pilots and 150 cabin crew members at Eindhoven, flying four aircraft. © 2019 - Vital News. All Rights Reserved.